Finding the best lenses for Sony A6500 mirrorless camera is not an easy task. Today’s market is flooded with many choices and variations and not enough valued pieces of information for you differentiate good lenses for average ones. 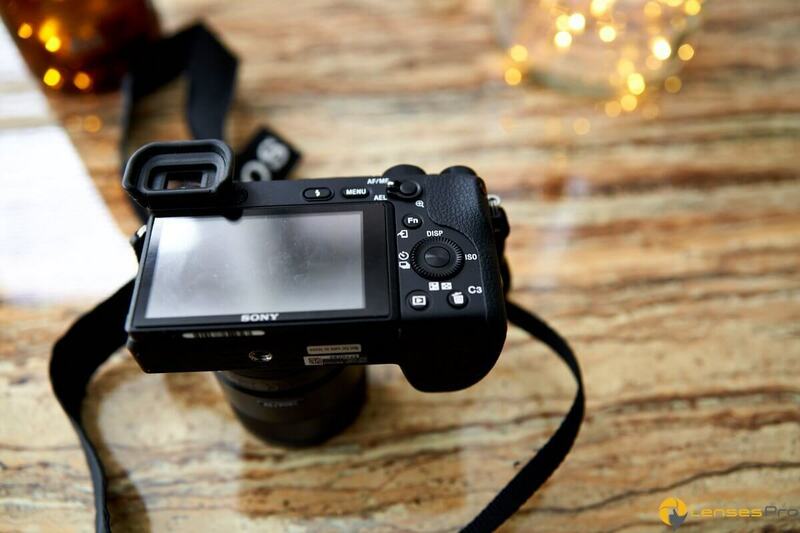 For this reason, we came up with an ultimate buying guide for you to help to choose the perfect lens for Sony A6500. Since A6500 is a mirrorless camera it’s lightweight and it can be considered an upgraded version of Sony A6300 camera. It has powerful 24.2MP APS-C Exmor sensor and bunch of features such as silent focusing, 11fps continuous shooting and ability to shoot 4K movies. New touchscreen significantly increases response time and makes controlling of this camera much easier. Build quality in Canon camera is outstanding and new durable shutter mechanism will allow you for over 200 000 shutter releases in a cameras lifetime. Although this is a high-performance camera that shoots stunning photos with crisp details and vibrant colors, without a good pair of lens you will never reach a certain quality of the photos. We spent over 2 days researching and testing lenses in real life situations, them comparing them to find out which of the lenses are performing great. We took a special interest in the value you are getting, build quality and features as well as the pros and cons of each lens. One last thing before you get started, it would mean a lot if you decide to buy through our links, you are not losing anything, and we get a small commission that helps us keep doing best guides and tutorials for you. Sony 90mm f/2.8-22 is a lens with a high sharpness that is the perfect choice for anyone who is serious about macro photography. It can be used as a substitute for portraits although is widely used for macro photos because of its Minimum Focus Distance being only 0.92 ft and high sharpness. Build quality is on another level and feels sturdy in hand while all functions working properly. Even the Sony always made lenses out of high-quality materials it’s always good to know that your lens will last for a long time without breaking. It also has an internal focusing system which helps in lower Autofocus times and the front filter thread doesn’t turn which comes in handy when you are shooting with polarizing filters. Bokeh could be better but it still gives that smooth feel to photos making them look more natural. Colors are vibrant with sharp details. Optical image stabilization performs well counteracting lens movements making shoots steady. Autofocus performs well even tho it needs some time in low light situations to adjust. 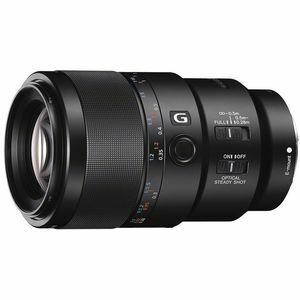 This is not a cheap lens but if you are into Macro photography and need lens capable of taking sharp photos for near distances, this is your solution. 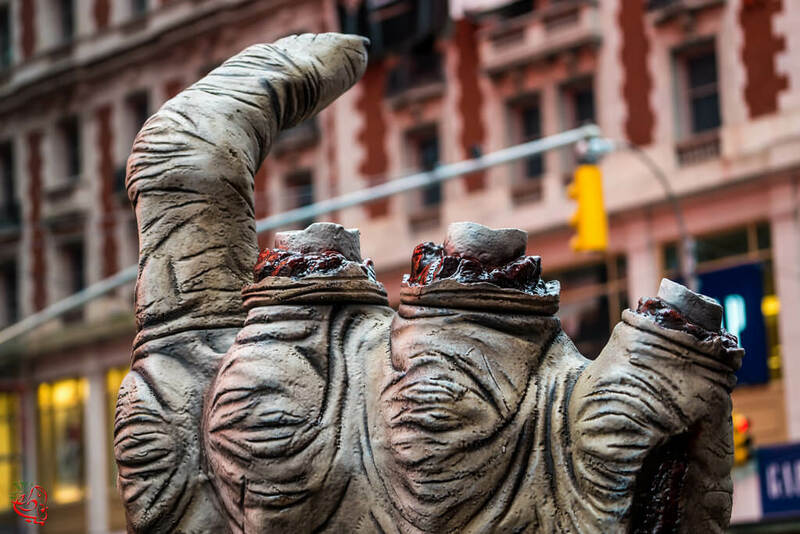 Sony 90mm f/2.8-22 is our winner when it comes to sharpness and macro details. This type of lens offers a higher level of peripheral vision. This makes it perfect for landscape photographers. The lens will draw a bigger portion of a landscape into the frame. These lenses have focal points of less than thirty-five millimeters. 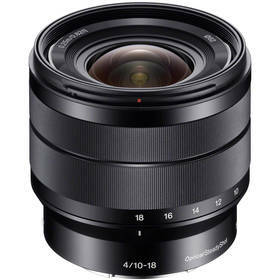 The Sony E 10-18mm f/4 OSS Lens is a wonderful choice. It’s a wide-angle lens that a6500 users rely on! When you choose this lens, you’ll access an E-mount design in the APS-C format. It will feature aperture between f/4 and f/22. As well, it comes with a single Super ED, as well as a trio of aspherical elements. Also, this lens is renowned for its quick shutter speed. Since it has lower ISO settings, it’s appropriate for usage in low light. You’ll be able to capture crisp and bright images! In fact, this is probably the sharpest lens for Sony a6500 in the wide-angle category. 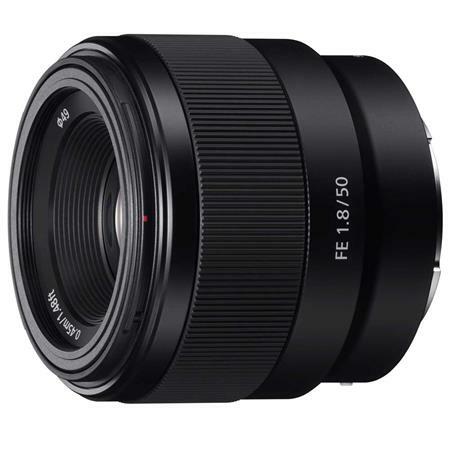 Wide-angle lenses like this one are popular choices with sports photographers, wedding photographers, and landscape photographers. They offer a lot of options, so they are definitely worth buying. 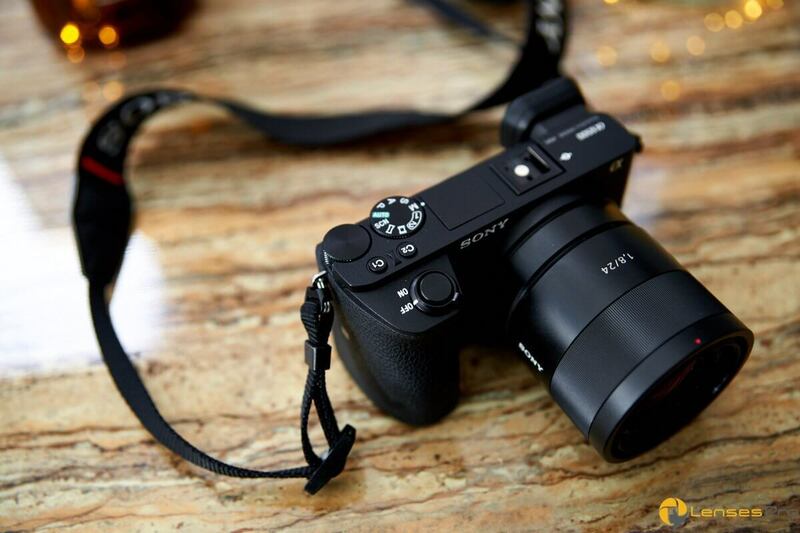 If you are into portrait photography but don’t want to go out of your pocket to get the first class prime lens, then your solution is the Sony 50mm f/1.8! It’s a premium lens for photographers who are on the budget but want premium abilities such as sharpness and great low light performance. It also has Built-in Optical SteadyShot image stabilization for more precise shooting. Keep in mind that this is a prime lens, meaning it’s not zoomable still lightweight, compact design and elegant aluminum alloy exterior makes for a perfect choice if your main consideration is to shoot portraits. It’s certainly one of the most popular and best-selling lenses for Sony A6500 mirrorless camera. 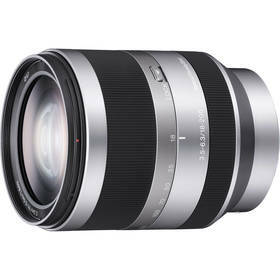 If you want to find out more about this lens make sure to read our comprehensive Sony 18-200mm Review. This lens features a quick focus and it’s able to create the sharpest pictures. As well, it has OSS (Optical Steady Shot) technology which kicks in when the light is on the lower side. This means that it provides premium optical image stabilization. 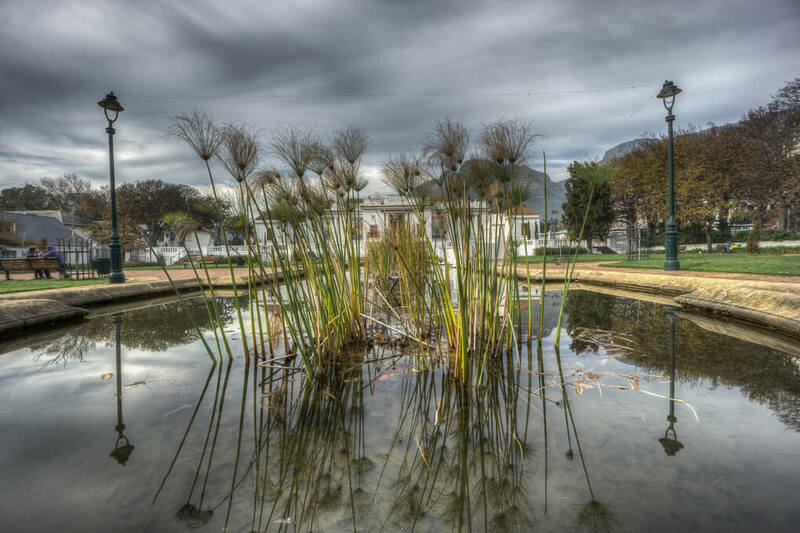 If you want the best all-in-one lens which is ideal for use during trips or for strolls around local areas, you’ll find that this lens offers plenty of advantages. It is a pricey lens (prices will vary based on retailer), but it’s an investment in quality and versatility. Also, all of the lenses that we’re talking about today will be investments, so it’s not so different than the others in terms of being “high-end”. When you go for an all-in-one lens, it may save you money on the cost of add-on lenses. Since it’s useful for an array of applications, you may be able to skip buying other lenses. This lens is compact and light, so it won’t add too much size and weight to your A6500. It’s definitely a crowd-pleasing lens and it’s also one of the most popular Sony alpha a6500 compatible lenses. In fact, it may just be the best all-in-one lens for Sony a6500! Another fine A6500 zoom lens to consider is the Sony FE 70-200mm F4 G OSS. 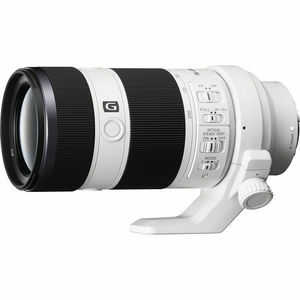 This design is a full-frame style of the E-mount type and it’s equipped with a telephoto zoom range of short to medium. Its focal length is 105 to 300 millimeters and it comes with a consistent aperture which measures f/4.0. 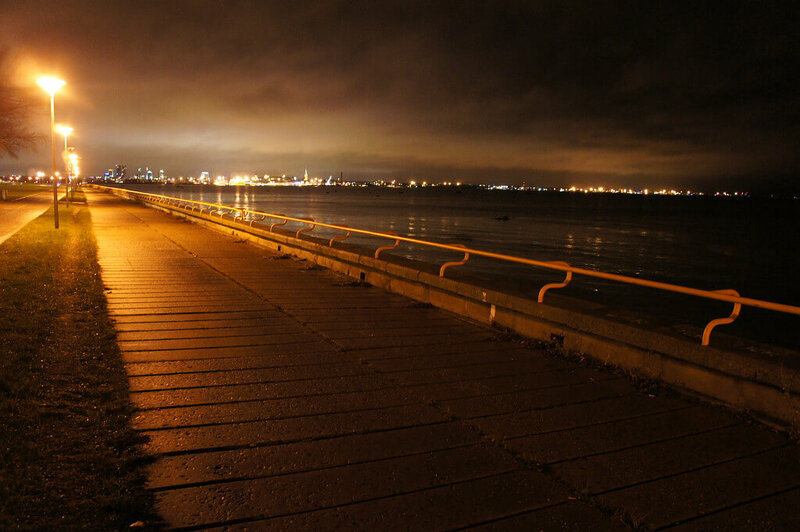 This means that it works very well when lighting is low, regardless of focal length. As well, it has the power to smooth out elements which aren’t in focus. 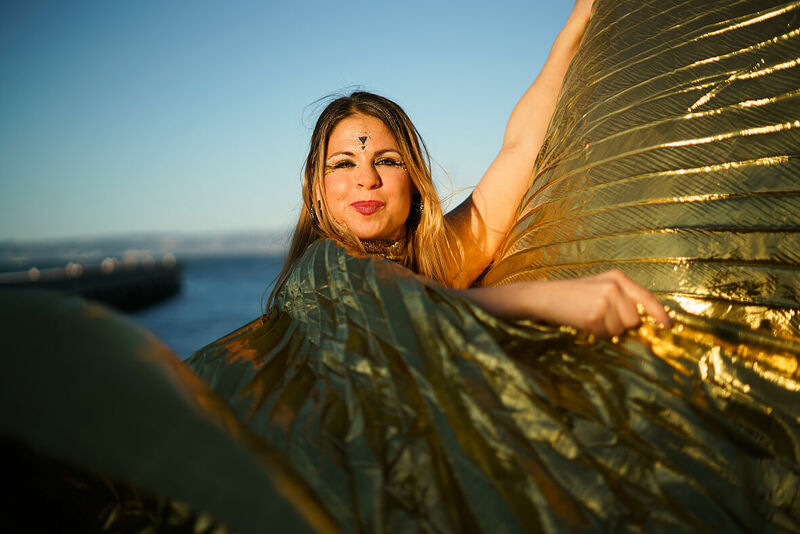 Due to this capability, it works well for action photography, as well as for portraiture. Any situation where subjects need to be separated from backgrounds are situations where this highly-rated lens will come in extremely handy! This lens is very durable and will resist dirt and moisture. As you see we choose a winner for every major lens type. There is no such thing as a universal best lens, since one type of lenses may not perform as well in other photography types. 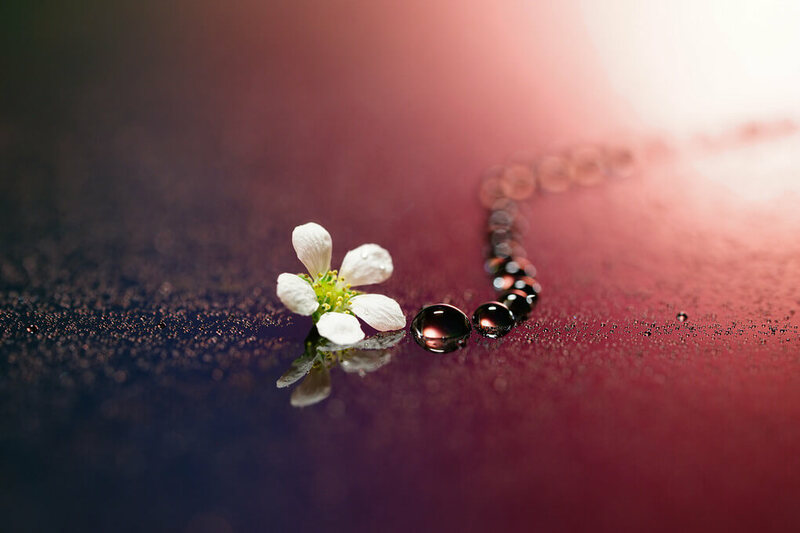 For example, the macro lens may be great at capturing crisp details of the flower but are not capable of shooting good-looking landscape photos. That’s why it’s of crucial importance to your favorite photography type and act accordingly. If you are still not sure which lens to buy visiting nearest local lenses shop might be a good idea, where you can test each lens from your hand and see which one you like the most. You can also contact us with any additional question as we usually answer within a few hours. Make sure to read our other guides for Sony lenses such as best lenses for Sony A6000 and Sony A7RII lenses. Enjoy the hunt for a perfect lens! 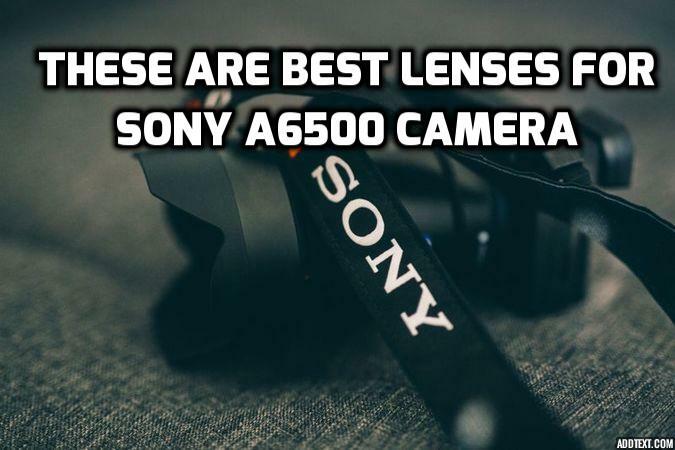 Discover what are some of the best lenses for Sony A6500 camera and learn benefits and drawbacks of each lens on this list.